With auditions wrapping up, ABC reveals American Idol live show rollout and coast-to-coast simul-vote! 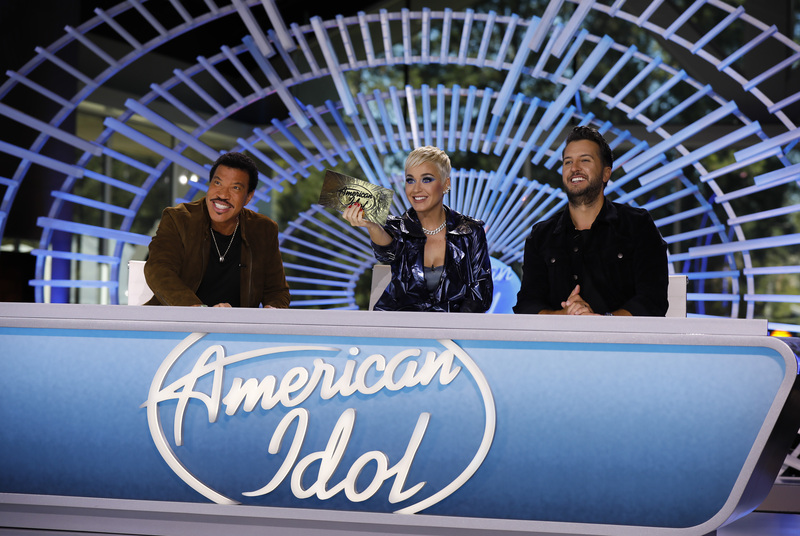 Following a successful new season launch, American Idol is set to kick off its iconic live performances and America's vote from Los Angeles starting SUNDAY, APRIL 14 (8:00-10:00 p.m. EDT, live-to-tape episode), on ABC. The season's first all-live performance show will air MONDAY, APRIL 15 (8:00-10:00 p.m. EDT), and the schedule continues with live shows on SUNDAYS only for five consecutive weeks. In its inaugural season on ABC, American Idol set the stage as the first reality-competition series in the history of American television to allow viewers to watch and vote from both coasts simultaneously as the series was simulcast in all time zones across the country over a three-week span. Starting SUNDAY, APRIL 21 (8:00-10:00 p.m. EDT), viewers at home will yet again be able to help determine the fate of this season's "Idol" hopefuls via the coast-to-coast simul-vote, which will also be extended to the show's SUNDAY, MAY 19, finale event, marking another historic first. As the country prepares to take the fate of American Idol's budding superstars into its own hands, don't miss all-new episodes and catch up on full episodes and video highlights on AmericanIdol.com, the American Idol app or the ABC app. Download the American Idol app now and get ready to vote!